Sterling silver Rose quartz necklace. Sterling silver Turquoise Howlite slide necklace. Shades of Citrine. Sterling silver Natural Citrine necklace. 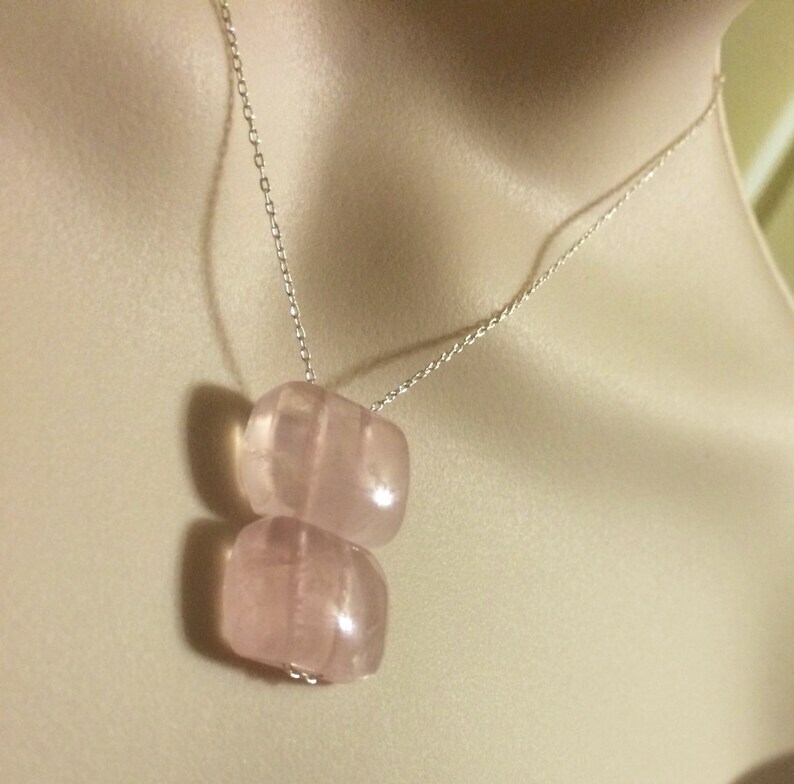 Peach Moonstone sterling silver necklace. Sterling Silver 35 ct Azurite Drop necklace. The item is beautiful but be aware that Etsy write the item amount on parcel so tax and charges were very expensive. Timeless beauty! 10k Solid Yellow Gold 1.86ct VVS1 Emerald Cut Brilliant fiery Fancy Canary Moissanite and Zircon Solitaire Engagement Ring. So perfect. Fast shipping and I love it so much.. So worth the wait. Amazing peridot. As described! Nataly was so patient to answer all my questions. She is very professional. Shipping was fast and very secure package. Would buy again! !